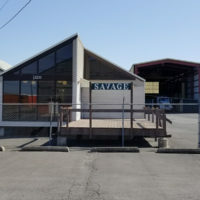 Spokane | Savage Wholesale, Inc.
Savage Wholesale has been operating and supporting the glass and building industry in Spokane since 1958. 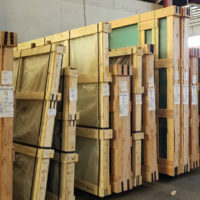 We are committed to the distribution of glass and related products. 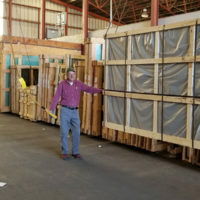 Our time tested knowledge, experience and customer support is the key to our success. 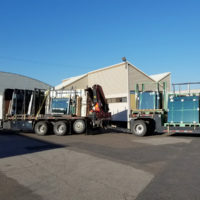 We currently supply our glass products throughout Eastern Washington, Northern Idaho and Western Montana. 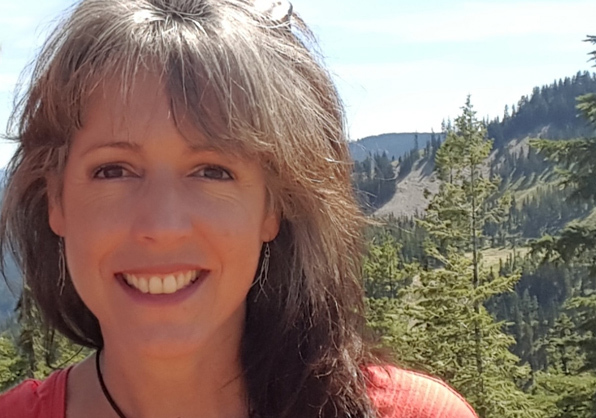 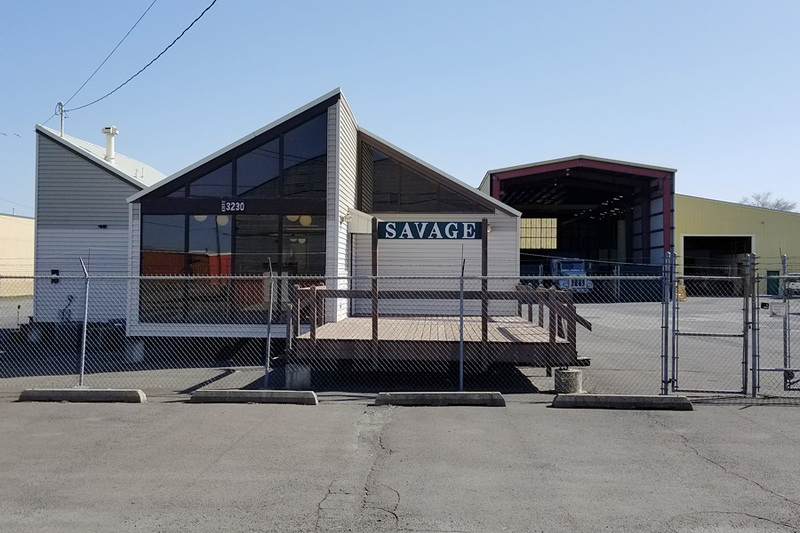 Savage Wholesale in Spokane has a proud tradition of prompt, professional and courteous service since 1958. 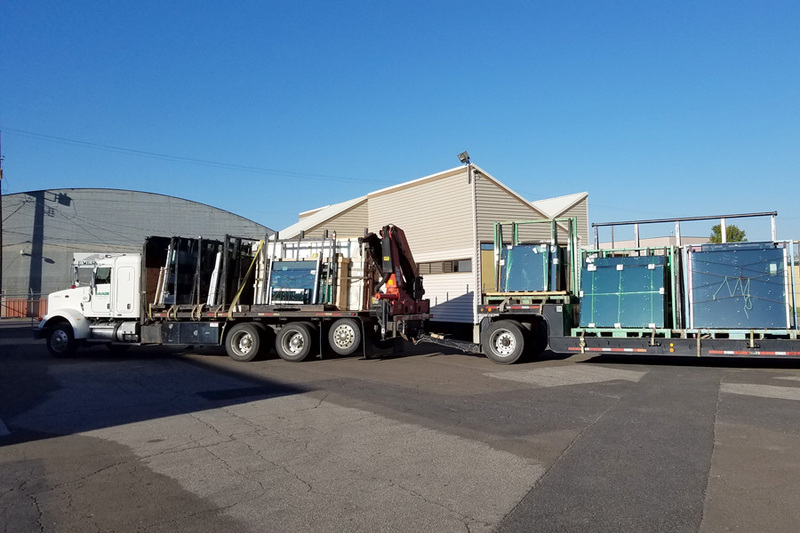 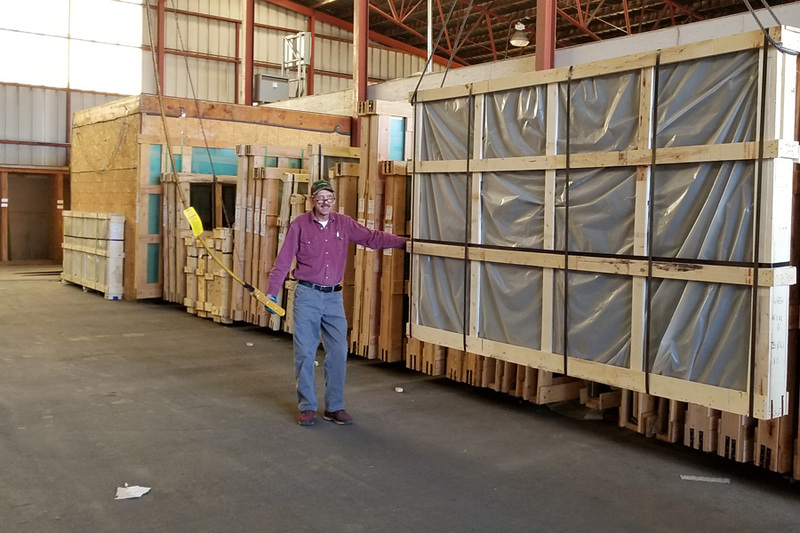 With our expansive inventory of glass, window and mirror products along with our fleet of 2 delivery trucks, Savage is your local leader in flat glass distribution and a convenient single source supplier. 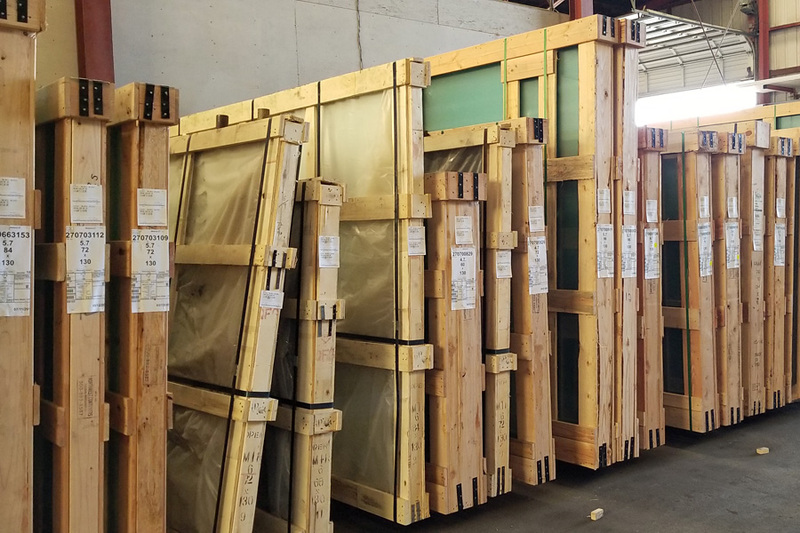 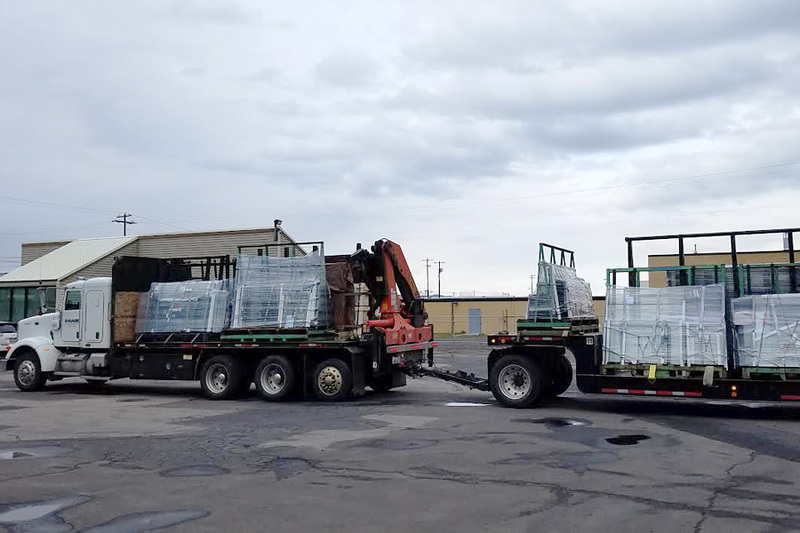 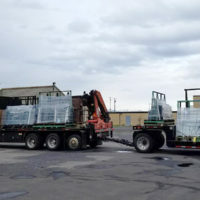 Serving the greater Spokane area, eastern Washington, northern Idaho and western Montana, Savage stocks or can resource the ideal glass product to meet your project needs.